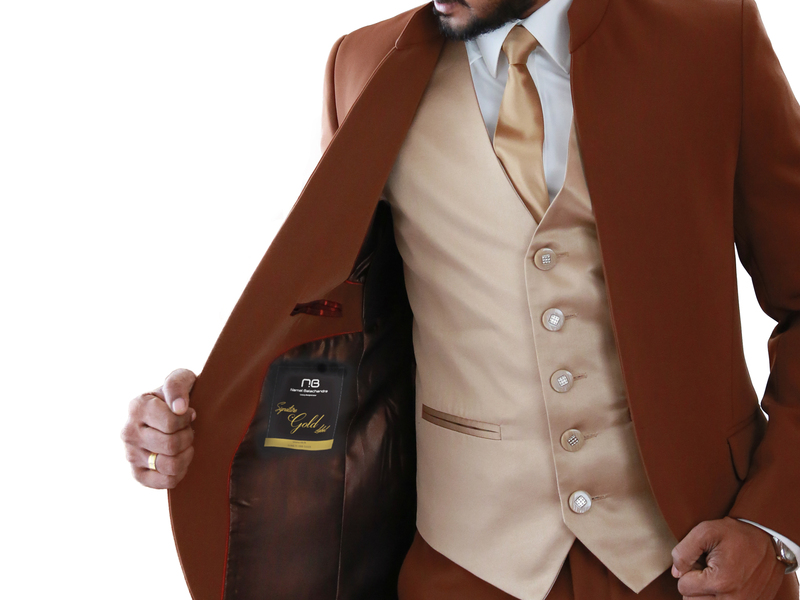 Incorporating fine Italian tailoring with modern design, Namal Balachandra’s Gold label suits are a fusion of quality materials and luxury fashion. The highest quality linens, silks and wools have been used to tailor these fine suits all the way from Milan, Italy. 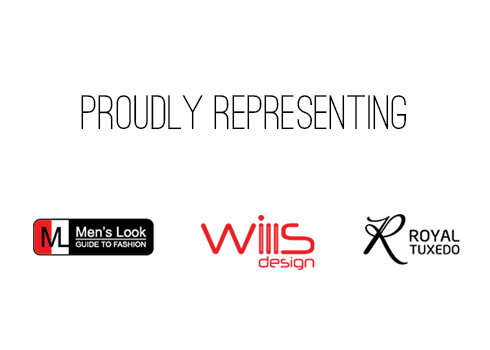 NB: Namal Balachandra specialises in catering both the bride and groom for a hassle free wedding experience delivering only the best tailored suits and dresses.